My name is Vanessa Paul and I, along with my husband Matt Paul, Liv Smith and Coleen Maloney are starting this fundraising campaign for our dearest friends Maria and Rob Ware and their children. 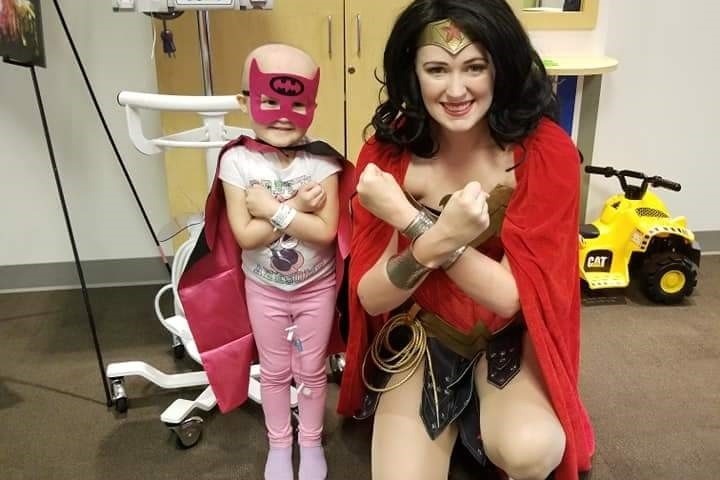 On Mother’s Day their sweet Lily was diagnosed with Acute Lymphoblastic Leukemia (ALL) Pre-B. They took her to urgent care after they noticed some “freckle” type spots appearing on her body along with a persistent low grade fever that would come and go. 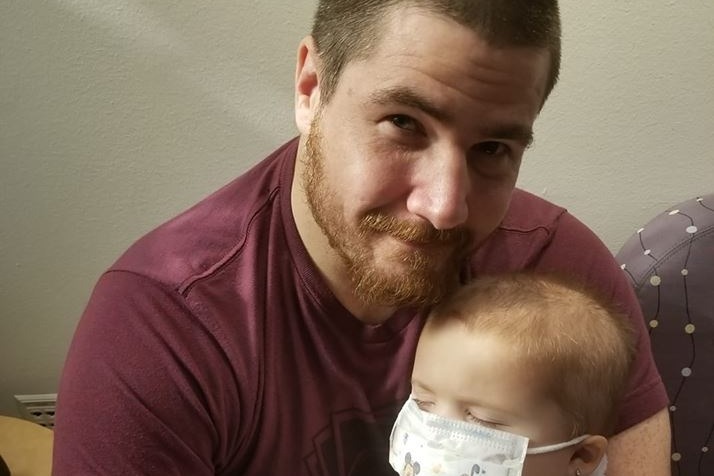 After receiving some irregular blood work back, they were immediately transferred to the Texas Children's hospital downtown in Houston. 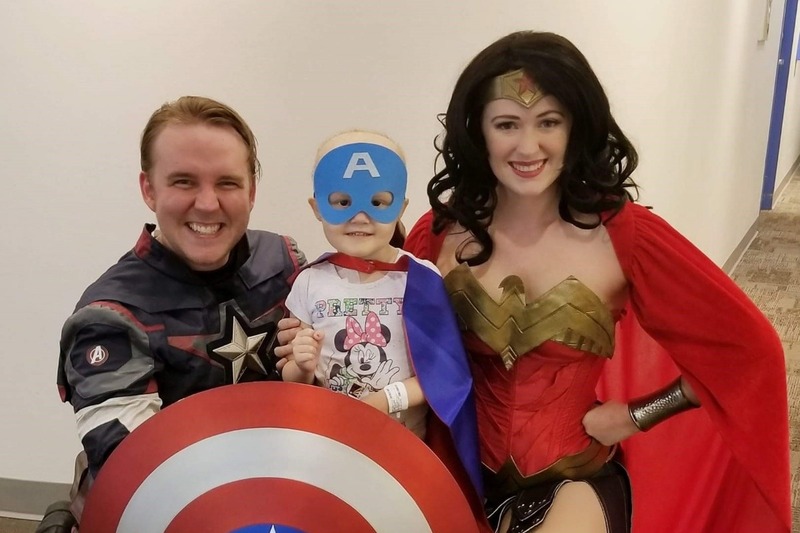 Within a 24 hour period, this family went from a seemingly normal afternoon, to having to watch their youngest daughter (3.5 yrs old) go into a bone marrow biopsy and a lumbar puncture where the Leukemia was discovered. This past Monday Lily began what will be the hardest 8 to 36 months of her precious little life. 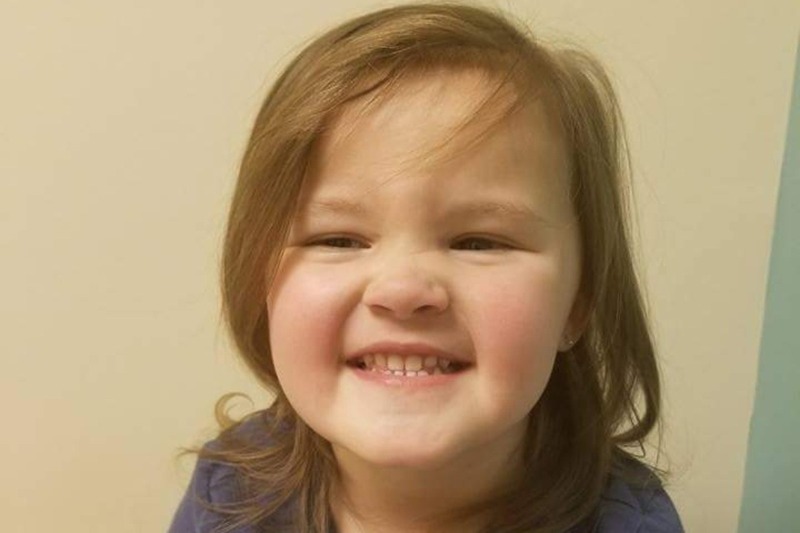 Lily is a bright, bubbly 3 year old who brings a smile to everyone she meets and has been an inspiration to those around her. 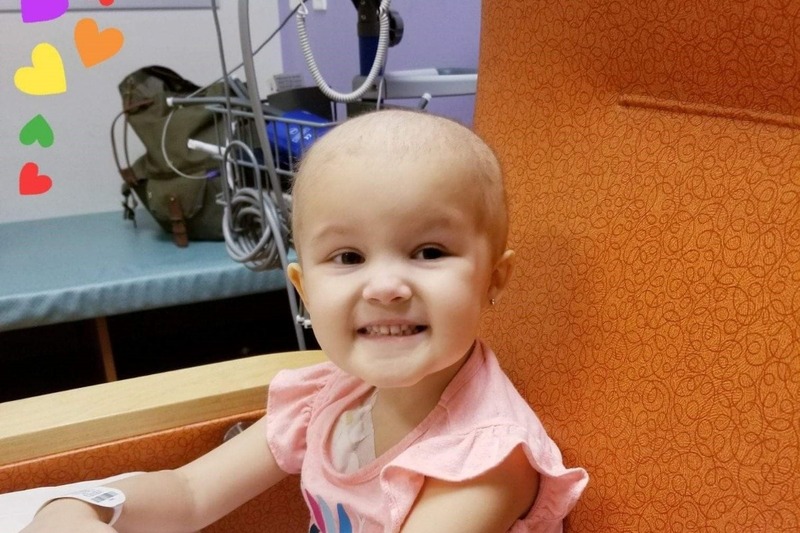 While Maria and her husband Rob are happy to get the medical attention their daughter needs so quickly, it has created a situation where they need to miss a lot of work to start the chemotherapy treatment process. This family has a long road ahead of them, doctors are estimating some form of treatment will be needed over the next few years! Let's all join together and make this incredibly difficult time a little easier for the Ware family, so that they can focus all of their attention on getting Lily healthy and home to her siblings Evan, Sofia, and Haylee! We would kindly ask you to consider sponsoring them, no donation is too small as every little helps. 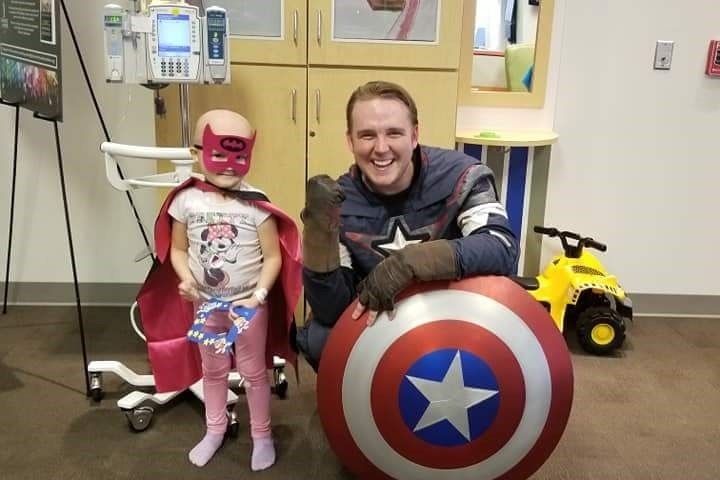 If you cannot donate I am asking that you please share their story, send your positive vibes, and share your well wishes to this tiny, but mighty, little girl for a speedy recovery! That smile will light up any room! Just wanted to give you an update on how Lily is doing. 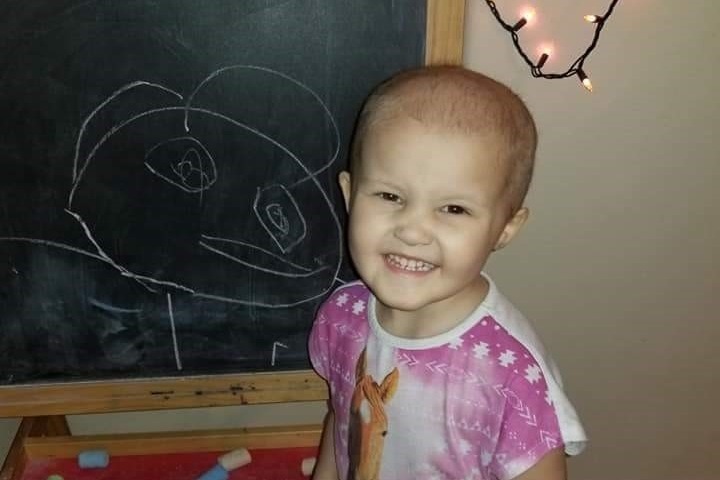 Lily is currently in the last week of the consolidation phase of chemotherapy. Some weeks, she needs to have 4 consecutive days of chemotherapy, while others she only needs to receive chemo one day a week. Her appetite has decreased and she has lost some weight. She is currently on an appetite stimulant and her parents have started to see some results with her gaining weight. She went through a phase of refusing to take any liquid medicines, so she took a pill swallowing "class" and now can swallow smaller sized pills like the true warrior she is. The next phase of chemotherapy is right around the corner... and can be the toughest yet. 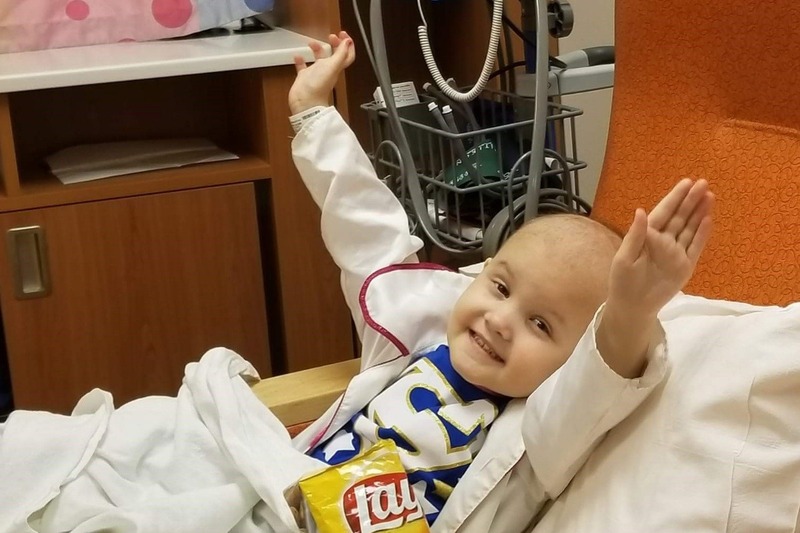 It will consist of even stronger chemotherapy medications and will keep her hospitalized for 3-4 days every other week for a total of 8 weeks. This phase will result in an even greater loss of income as her mom (who is still working part-time) will need to be in the hospital with her during her stays. Lily and her family are resilient and will stop at nothing to keep a smile on their little girls face and tackle this beast. From the bottom of our hearts, thank you all for your love and support and look forward to sharing happy moments and positive updates with you all. Together, we will win this battle! Please keep their family in your thoughts and prayers. If you cannot make a donation, please share this post, so we can generate as much support as possible. This past month has been hard on Lily, but she has been powering through! After her 2nd week of treatments in this phase her body started to feel the brunt of all the chemo treatments and steroids. She was sleeping long hours a day and didn't have the energy to sit up or eat. Her numbers were somewhat low but unfortunately that’s common for this phase of treatment. Two weeks ago she received a blood transfusion that seemed to make her feel better. Any little form of relief is a blessing. She also had a spinal tap last week as is still waiting the full results on the test. Again thank you to everyone who has supported Lily and her family continues to keep them in your thoughts and prayers.